Learning English while living with the other students. You don’t know what to choose between a homestay or a residence? Here the opinion of a student, who lives in one of our studio in South Beach: The Loft. “At first, I hesitated a lot between living in a host family or staying in a student apartment; I chose the second option. I wanted to stay and mix with students and I think I made the right decision. This apartment has the perfect location on Collins Avenue in South Beach. Ocean drive is a 3 minute walk, the Beach 5 minute and EC School 20 minute and all of it walking under the palm trees and the sun. 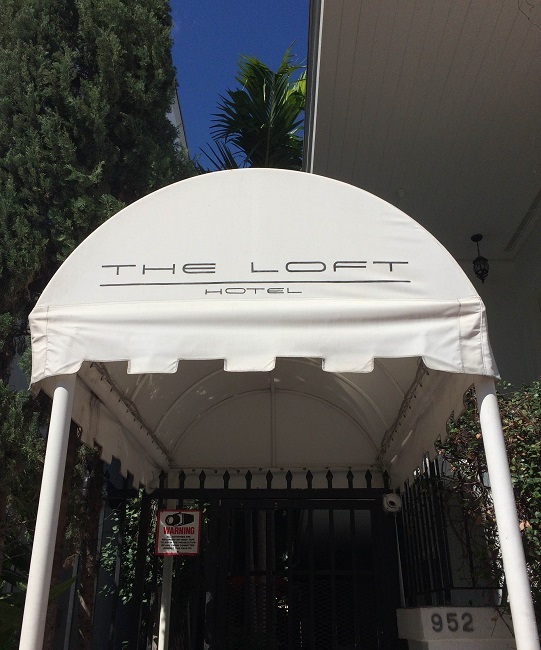 The Loft occupies the most touristic place in Miami Beach so you can find what you want nearby. I have been living in The Loft for 7 weeks, a school residence, and I have met a lot of people from all over the World. The only language we have in common is English so we have to practice our English speaking. It’s like a second class after school. And I find this very rewarding because we don’t have the same English level so it’s a 100% human experience. I’ve met Italian, Russian, Thai, Turkish, Swiss, Brasilian, South Korean, Japanese, German, Saudi, Kazakh, Belarusian, Jordanian, Malaysian, Venezuelan, Swedish and Danish people and we help each other to be understood. We all have different cultures but we have EC Miami and this journey to Miami in common.